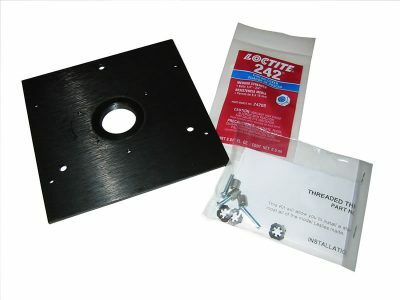 This plate is used in current Leslies to mount the horn driver. Kit is supplied with instructions and adhesive glue. We recommend that a factory-trained technician install this part.